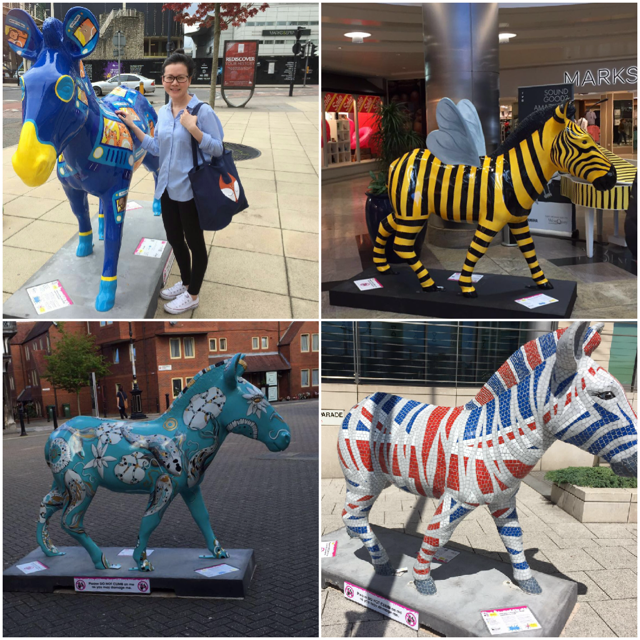 Last week we had a family day out taking part in the Zany Zebra Hunt! 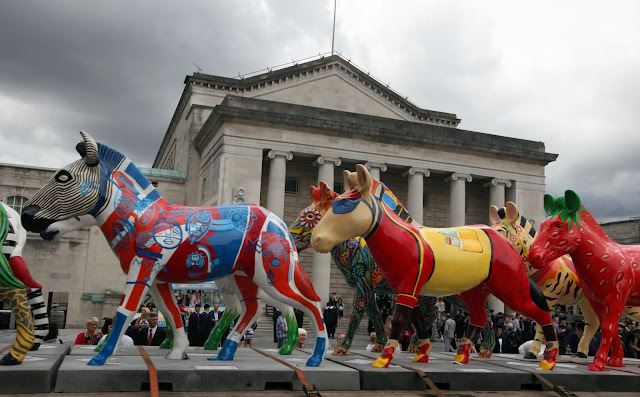 You may wonder what this is all about...for 10 weeks from Sat 16th July a Zeal of Marwell's Zany Zebras will be spread across the streets of Southampton creating a family friendly trail for all to enjoy. 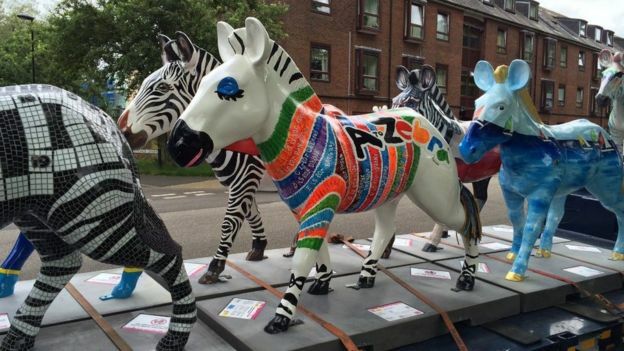 The zebras will be sold at an auction to raise funds to conserve endangered Grevy's zebras and other wildlife and to support communities living in northern Kenya. We set off early afternoon with Nicole's essentials in my *Bax & Bay fun tote bag. As she gets older the less we need to carry around and her feeds are also lasting longer which makes going out so much easier - finally!! 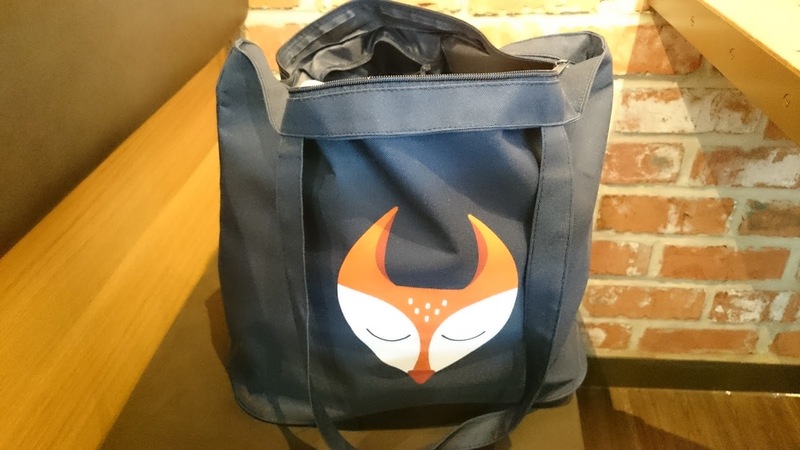 The bag is light weight with a zip and there is plenty of room to fit everything in including a few bits of shopping. When we pop out me and hubby generally prefer carrying her around rather than push the buggy so we can get around more easily and she enjoys being carried around. 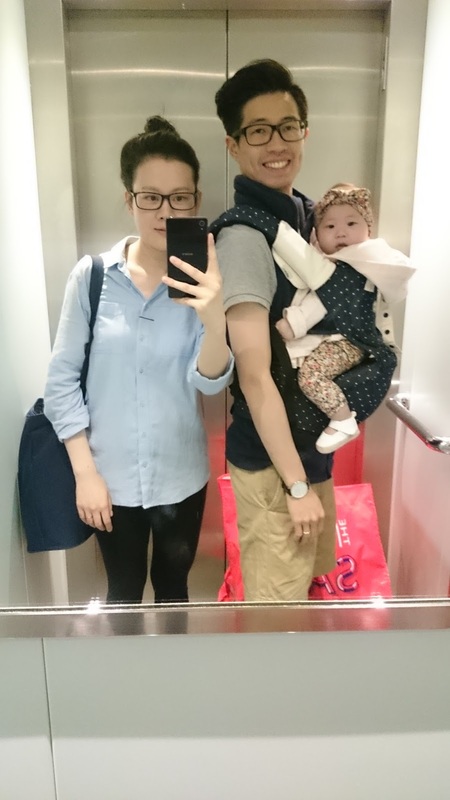 We love using the IAngel hip seat carrier which is designed to distribute weight evenly with no unnecessary pressure on the back or pelvis and it also maintains a healthy position for baby's developing hips with a really comfortable leg support which gives me and her maximum comfort. Will you be popping to the city to take part in the hunt?